Having a company mobile policy can provide many advantages for both organizations and employees, but some concerns can also come with these benefits. 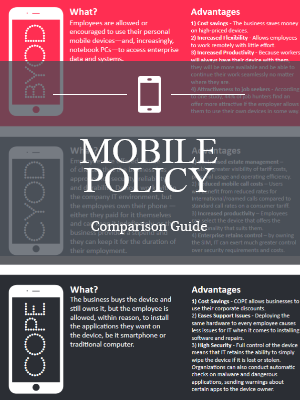 Download our guide to compare BYOD, CYOD & COPE policy variants. 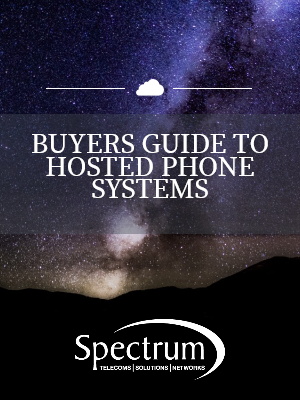 When choosing a new phone system, buyers are increasingly turning to hosted systems, which offer many advantages over traditional hardware. 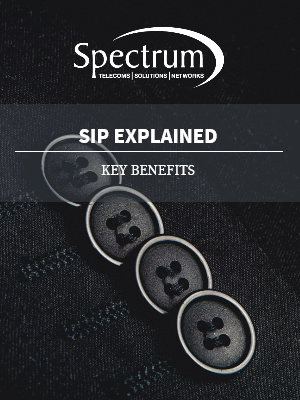 Driven by the need for a more flexible approach and the requirements of Unified Communications, SIP trunks offer a lot more than just cost savings. 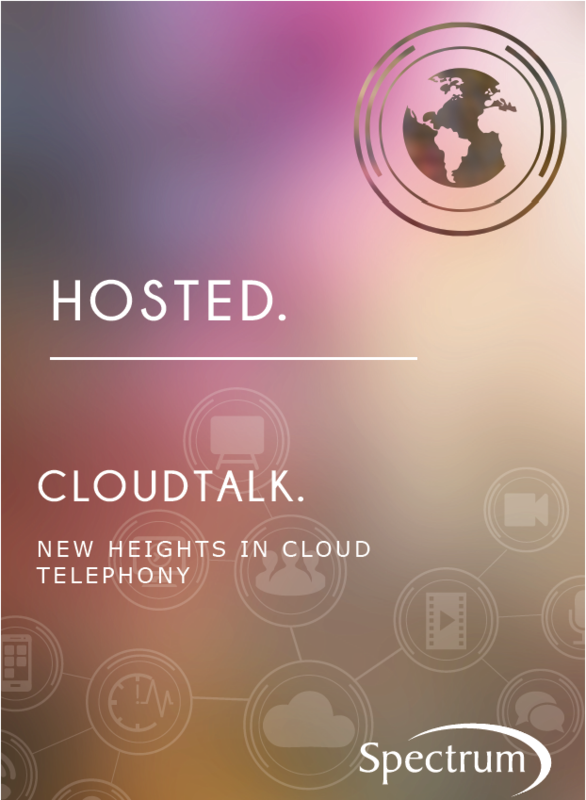 With Spectrum CloudTalk you buy a service, not a product. It’s our job to manage the operational details while you simply enjoy the advantages of a hosted phone system.